The smash hit musical Mamma Mia! has finally kicked off its Manila run last weekend! So whether you're the kind who's lived and enjoyed the music of the 70s and the 80s, or one of those who grew up to their parents playing ABBA, this musical is definitely a must-watch for people of all ages! Running from September 29 to October 21 at The Theatre at Solaire, Mamma Mia! 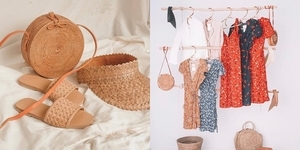 is a jukebox musical set in the Greek Islands, centering on a daughter who brings 3 men from her mother's past to the island as part of her quest to look for her father just in time for her wedding. 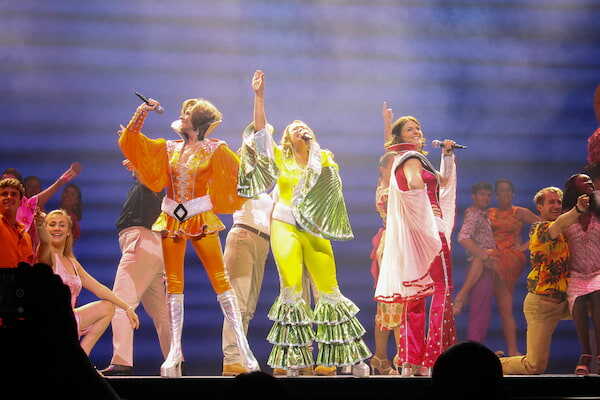 The show, written by Catherine Johnson, features more the 22 of ABBA's timeless songs, written by members Benny Anderson and Bjorn Ulvaeus. 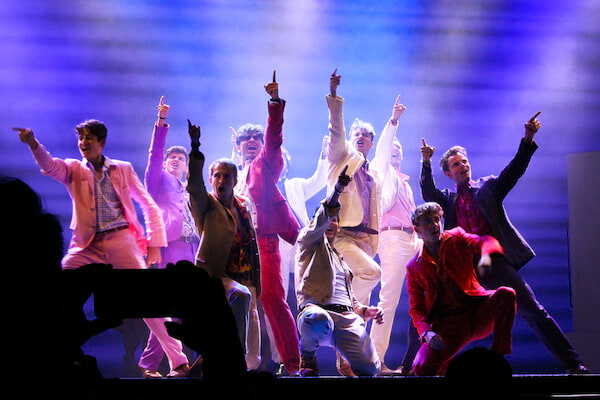 Some of the hits you get to see on the play include "Dancing Queen", "Take a Chance on Me", "The Winner Takes It All", and "Mamma Mia". 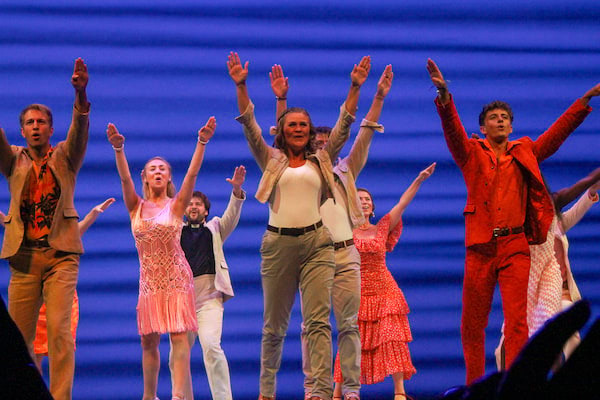 Here's a sneak peek of the cast of the Manila production performing the classic "Mamma Mia" during the media call. Mamma Mia! will be running at The Theatre at Solaire until October 21. Tickets are priced between P1550 and P7000, and can be purchased via Ticketworld online. For more information, you may check out Mamma Mia's website and Concertus Manila' Facebook page. Mamma Mia Opens This Weekend!